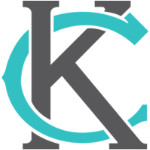 The purpose of this page is to share updates about legislation and issues at the City, State and Federal level impacting people with disabilities in the State of Missouri and Kansas. Advocacy is one of the core services we provide to consumers. Staying informed, engaged and aware of issues affecting people with disabilities is a vital part of supporting independent choice and advocating for positive change in the community. We invite you to provide feedback and participate in upcoming events or opportunities for civic engagement. 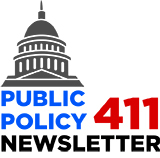 Updates about important issues at the City, State and Federal level impacting people with disabilities and some reminders about upcoming events. CLICK to read the full issue! 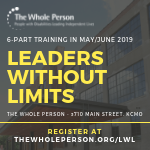 Leaders Without Limits (LWL) is a free 6-part training class open to the general public and is designed to develop and encourage potential advocates for people with disabilities, who want to be more involved in serving on boards and commissions, and teaches parliamentary procedures, leadership skills, open meeting laws, and much more. Are you experiencing housing discrimination? Contact the Equal Rights Center by clicking logo.